On March 9, Smollett was indicted on 16 felony counts of disorderly conduct for filing a false police report back in January, after he reported that he was the victim of an attack by two men in Chicago that police investigated as a hate crime. 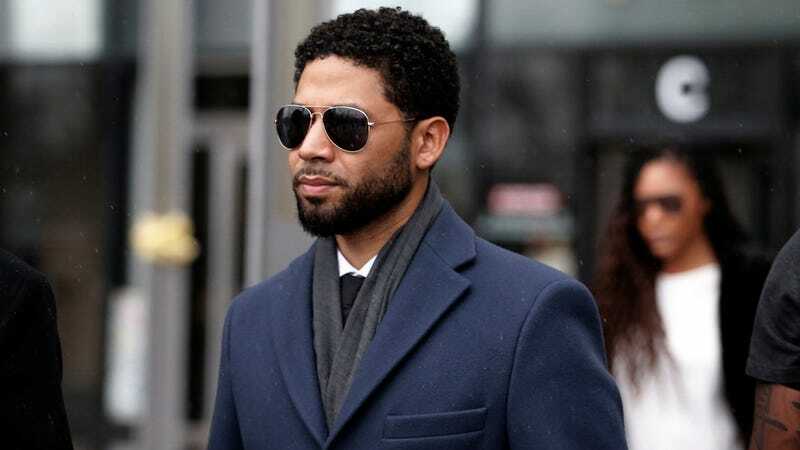 In February, Smollett pleaded not guilty to allegations that he staged the attack on himself because he was unhappy with his Empire salary. The details of the deal have not been disclosed.